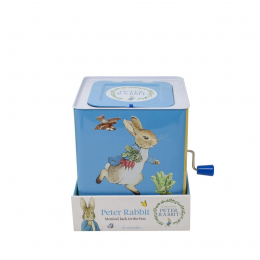 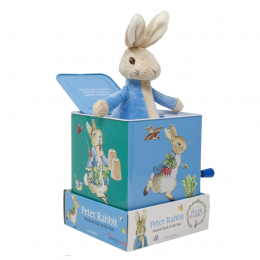 From the classic Beatrix Potter books The Tales of Peter Rabbit. 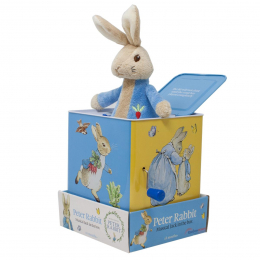 This musical Jack in the Box features classic illustrations from the original Beatrix Potter books and a beautifully soft Popup Peter! 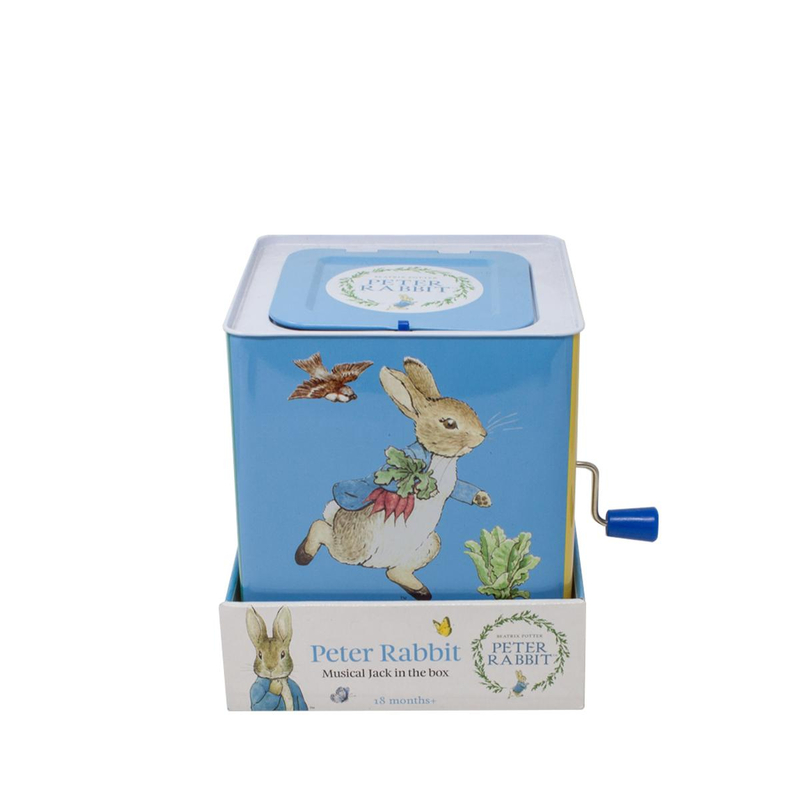 Simply turn the handle and out pops Peter with a beautiful musical melody - Pop Goes the Weasel. Age 18 months and over.